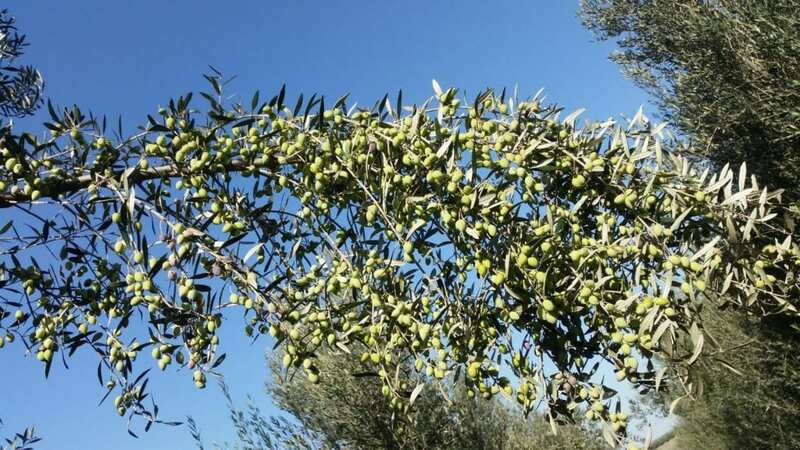 Liquid Gold: Shomron Farmers Fulfill Ezekiel’s Prophecy, Planting Olives for the Third Temple - Breaking Israel News | Latest News. Biblical Perspective. “But ye O mountains of Yisrael ye shall shoot forth your branches and yield your fruit to My people Yisrael; for they are at hand to come” (Ezekiel 36:8). In ancient Temple days, there were both animal and grain offerings. The grain offering (often translated as “meal offering”) is referred to in the Bible as minhah (מִנְחָה), which means “gift” and is an offering of thanks. This meal offering may only consist of fine flour, olive oil, salt and incense, usually frankincense. Sacrifices were suspended with the destruction of the Second Holy Temple by the Romans in 70 C.E. The expectation is that they will return when the Temple is rebuilt. 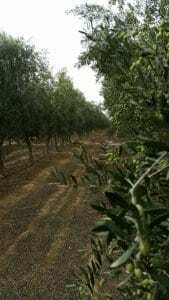 Located in Israel’s Biblical heartland, a team of all-Jewish workers plant and farm nearly 200 acres of olive trees and wine vineyards, all of which are “cultivated with love,” according to Meshek Achiya CEO David Zitzer. The farm uses ancient Hebrew agriculture practices with the aim and ideal of building up the Jewish homeland and bringing about the redemption. Meshek Achiya has one of the largest olive presses in the country. 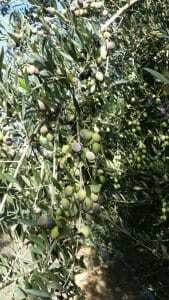 The farm’s olive oil is of the highest quality and is closely monitored at all stages of the olive-oil making process. 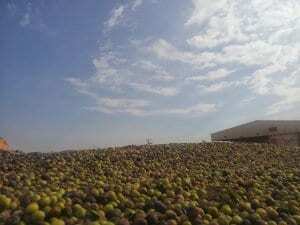 “The fruit extract that originates from the ‘tree of life’ – Proverbs 3:18 – has for thousands of years illuminated holy spaces, and has been used in ceremonies as well as for beauty and culinary purposes,” Zitzer said, noting that the farm’s oil will be suitable for bringing a personal meal-offering when the Third Holy Temple in Jerusalem is rebuilt. “It is so meaningful,” Weis said. “The people of the Shomron knew it was their duty to carry on,” said Zitzer. So, they kept planting, harvesting and making oil. 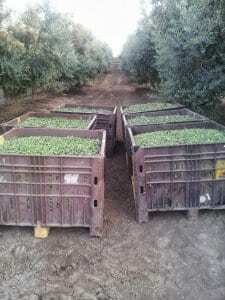 “Every time they tear us down, we replant until our olives and grapes grow, just like in ancient times,” Zitzer said. 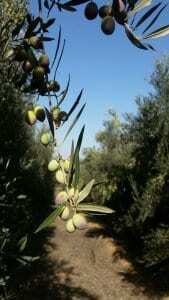 Meshek Achiya olive oil is now available to Breaking Israel News readers at 10% off with FREE shipping. Click on one of the banners above. Coupon code should be entered at checkout. This article was written in cooperation with Meshek Achiya.